Manufacturer: Land Rover North America, Inc. 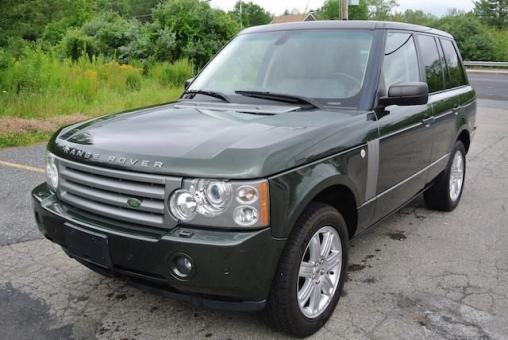 VERY NICE 2008 RANGE ROVER HSE!!! TONGA GREEN WITH SAND LEATHER INTERIOR NAVIGATION, HEATED SEATS, SUNROOF 19" WHEELS, FOUR ZONE CLIMATE CONTROL, BACKUP CAMERA, PARKING SENSORS!